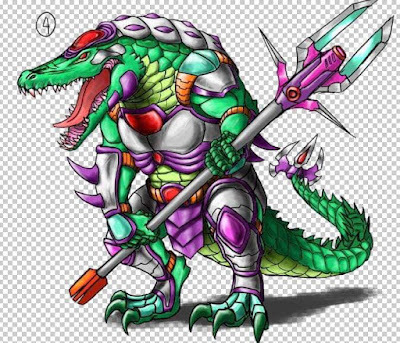 Gator Warriors are a reasonably stable mutation for Overlords. 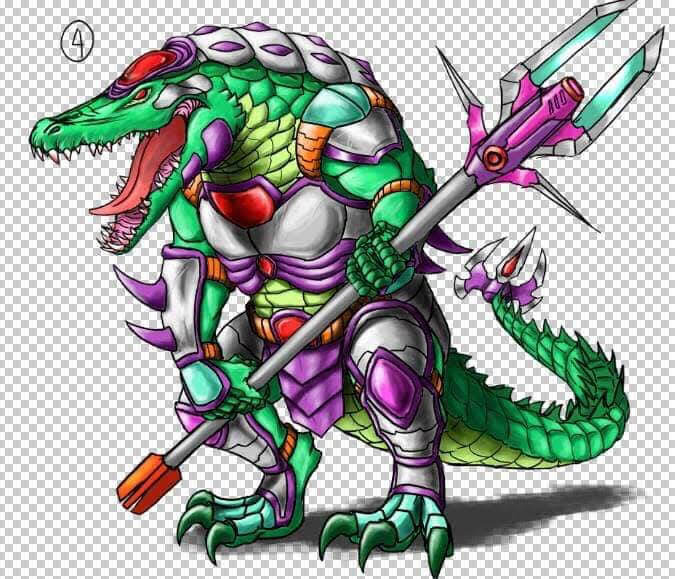 If Shark Warriors are the muscle of an Overlords household then Gator Warriors are the Overlords personal guard. Gator Warriors are the third reveal for the upcoming Overlords monster faction for Bot War.